Octarium | Eight Singers, One Choral Voice. Octarium is committed to fostering and promoting the development and appreciation of the art of choral music through innovative and engaging programming, seeking to inspire, enlighten and educate. Octarium has produced four finely-crafted recordings and commissioned pieces through the production of Art Local. Octarium strives always for a purity of choral sound and creativity of programing. 2007, Hodie – a selection of sacred and secular holiday music. 2008, Essentials – cappella music all lovers of the choral art should know. designed for students who are learning to love the art as well as former students who want to be reminded how beautiful choral music can be. 2009, Modern Masters – music of living composers chosen for Octarium by the composers themselves. designed to highlight overlooked choral works and help them find their way into the choral music lexicon; find their way into history. 2012, Art Local – a visionary project that encourages people to eat local to support farmers and ensure that their food is fresh. Through Art Local, Octarium commissioned four new unaccompanied choral works from local composers and sponsored two student composer competitions. 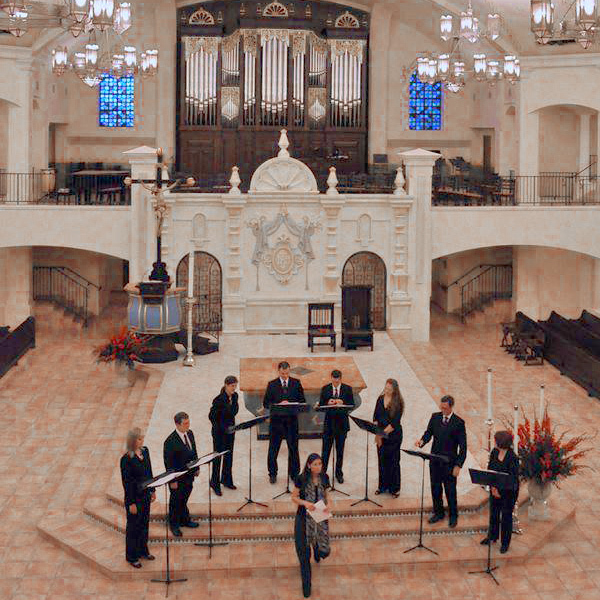 The resulting concert included nine premiers – the embodiment of fresh art. Octarium was founded in 2003 by Krista Lang Blackwood, the current artistic director. As the director of choirs at a large Kansas City church, Blackwood hired eight section leaders to support her choral program in 2001. As the program developed, the section leaders formed an octet to provide music at special liturgies. As the octet rehearsed and performed together, a remarkable thing began to happen: musical synergy. The singers began to read each other’s minds; taking unplanned breaths together, phrasing identically and beautifully without discussing it first and creating impromptu choral dynamics in rehearsal and performance. This kind of artistry inspired Blackwood to expand beyond the walls of the church. 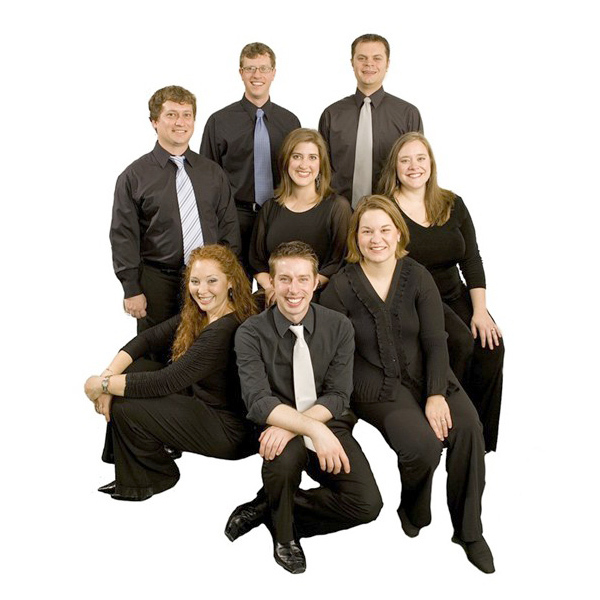 Octarium produced a subscription season, performed at the national American Choral Directors Association convention and initiated an educational outreach program. In 2013 Octarium scaled back its subscription season but continued to perform during the holiday season until 2016. The group considers additional performances by special arrangement but no longer takes the stage regularly. Musically and professionally, Octarium continues to evolve, but it has never changed its vision and mission. Octarium is a registered 501(c)(3) non-profit organization.